Event Photography at the Brooklyn Museum by 4 Eyes Photography. New York Event Photographers capture an exclusive Gala at the historic Brooklyn Museum, in Brooklyn, New York. 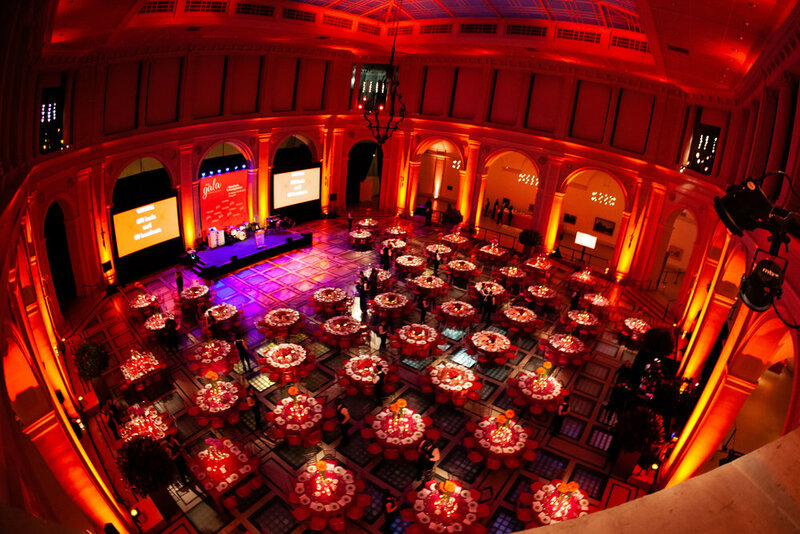 Loved shooting this huge 700 plus person Gala at the beautiful Brooklyn Museum last week ! it was such an amazing, warm Spring day and the set-up was spectacular ! 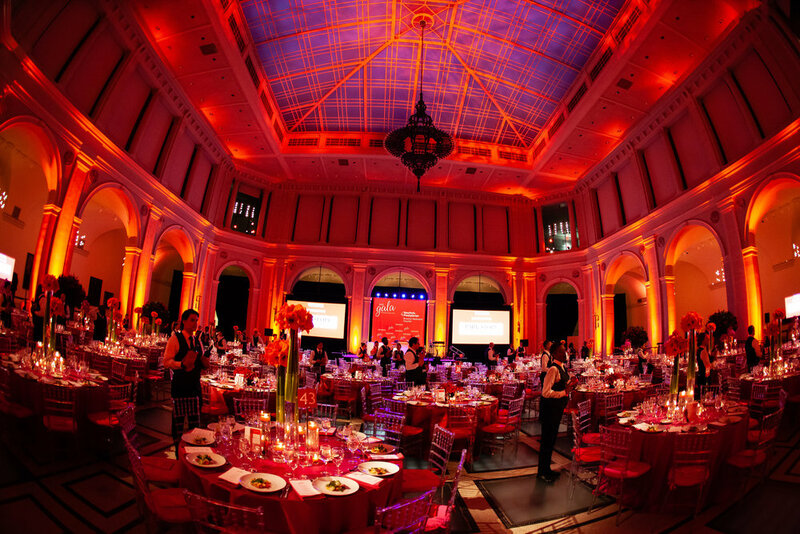 After a cocktail hour in the main lobby, guests were escorted to the massive ballroom for a sit down dinner, speeches and dancing, capped off by a Silent Auction. There was an artistic theme, with sketch artists creating instant iPad portraits for guests and a live art creation on stage of several famous faces ! As the David Bowie Exhibition was going on, guests were able to view the collection of costumes and artifacts for Bowie's life too.